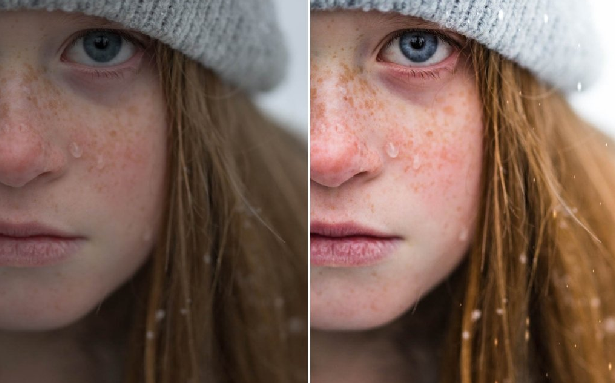 Did you know that winter can be one of the toughest seasons of the year for photographers? Not only are there fewer weddings and events for people to hire you for, but even when you do catch a break, it can be difficult to capture the perfect images when light is limited, and the atmosphere is notoriously dingy. The good news is that if you know how to make the most of them, winter shots can also be some of the most beautiful additions to your portfolio. Whether it’s romantic snowy scenes or mysterious landscapes, you can create something truly phenomenal in the colder months. All you need are the right presets. 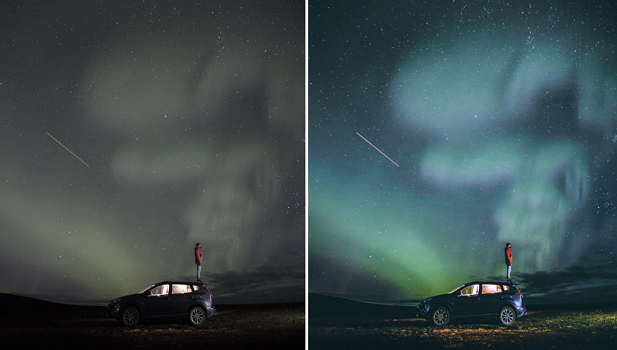 If you don’t have it yet, get Lightroom from Adobe’s site here. Conditions are harsh during the winter months. Even if you manage to get a bright and sunny day, you might not be able to capture all the vibrancy and color you need in your photo. Fortunately, the winter Lightroom presets selection form VancityWild can help with this. In their “Winter Escape” selection, VancityWild adds dynamic warmth and light back into the coldest photos. These filters work best on photos with snow or an obvious chill in the air. Another set of beautiful winter Lightroom presets designed to add warmth to colder photos, the “Winter Wilderness” bundle is best-suited to landscape shots, particularly in the snow. These presets are very good at adding sharpness, light, and color to a photo that’s been drained by the harsher days of winter. If you do a lot of wildlife photography, you’ll love the way the presets bring your images to life. To make the most out of this set, make sure that you use the presets on pictures that need a lot of detail to stand out. This stunning selection of presets from the “Luxe Lens” is perfect for when you want to infuse your winter photos with all the fun and warmth of the holiday season. If you want to capture the roaring fires and cozy moments of winter, then the Let it Snow bundle will give you all the extra saturation and brightness boosts that you need. These winter Lightroom presets work particularly well with portraits. We think they’d look great used in wedding photography or family shots. This nature-inspired selection of Lightroom presets was created by professional photographer, Nathael Labat, a member of the French Folks community. No matter whether you’re new to Lightroom editing, or you’ve been taking photos for a lifetime, you’re sure to find something in this bundle to suit you. Nathael’s Lightroom preset selection is ideal when you need a little help bringing color back into your winter images, but you don’t necessarily want to give up on your cold tones. 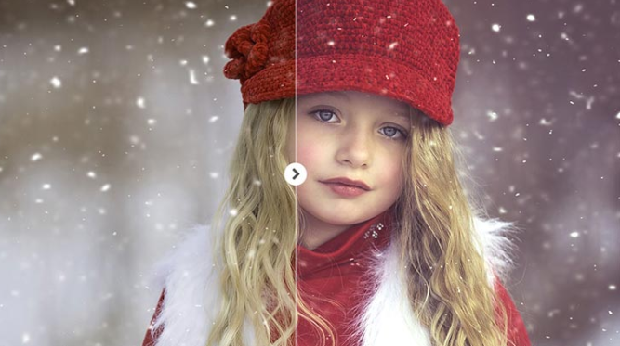 You can easily brighten and transform any photo in no time. Don’t let the name of the publisher put you off. 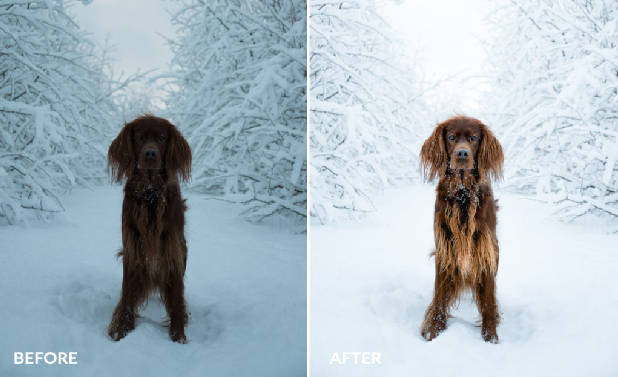 This amazing selection of winter presets for Lightroom is one of the best bundles we’ve seen. Ideal for making your winter pictures look more enhanced and professional, these free solutions are perfectly suited to a wide range of RAW and JPEG images. 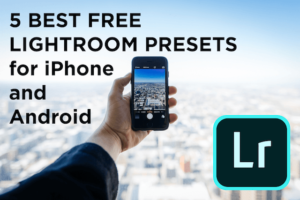 With multiple effects to choose from, including those with soft red and purple tones, and presets that take advantage of the colder shades in winter, there’s something for everyone. Finally, created by adventure and travel photographer, Dmitry Shukin, this beautiful bundle of Lightroom presets gives you 30 different styles to choose from when you want to add depth to your landscapes. If you’re looking for a diverse range of presets that help to add natural and clean tones to your environmental pictures, then you can’t go wrong with Dmitry’s options. All of the presets in this package are unique, and they’re not necessarily all for winter either, so you can continue using the set all year around. 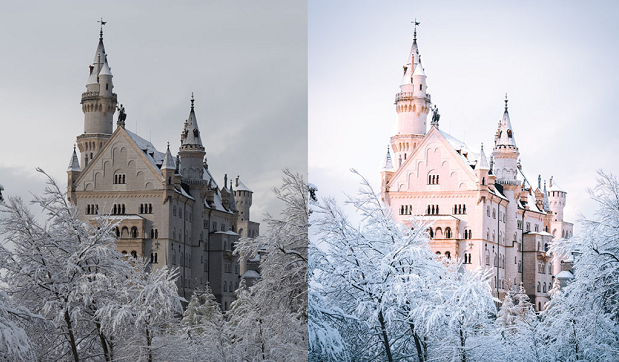 We hope you enjoyed this guide to our six favorite winter Lightroom presets! Do you have any preset preferences that we haven’t mentioned? Let us know in the comments below, and remember to follow us on Facebook and Twitter for more great content.